The support package includes the necessary safety documentation and software for certification purposes. It is intended for device manufacturers with Lithium-ion batteries and suppliers of automotive or industrial applications with a high degree of reliability and safety in accordance with ISO 26262 targeting safety level up to ASIL C, or IEC61508 SIL2. 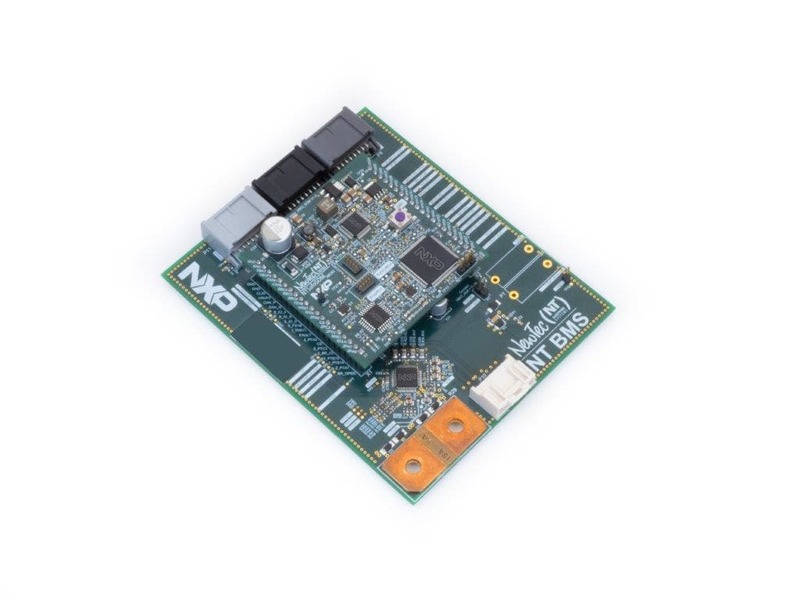 In addition, the Safety SoM can be used as a generic safety computer board addressing a wide area of applications such as motor control, Valve Control systems, safety PLC or Motorcycle ABS. For more information, visit the NewTec page.